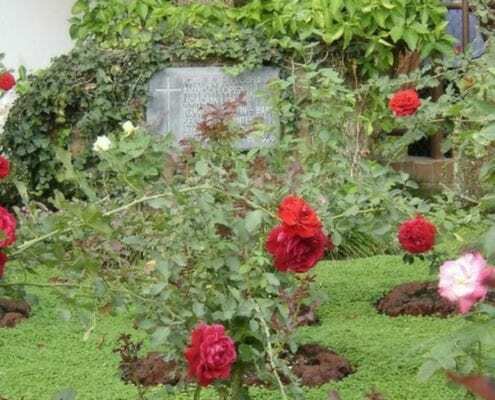 The Jesuit-run University of Central America (UCA) in El Salvador, released a statement on the case regarding the six Jesuit martyrs and their companions. 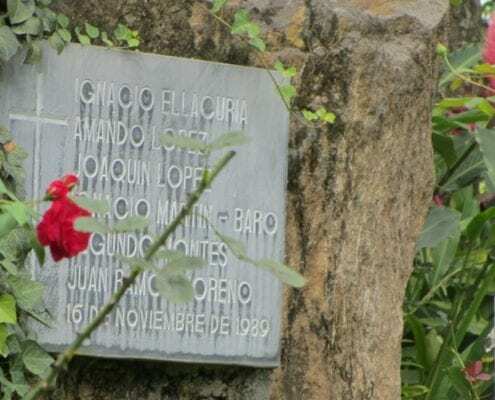 In late May, the Jesuits of El Salvador asked the Salvadoran government to commute a former military colonel's prison sentence for the 1989 killings of six Jesuits and two lay companions. As president at Boston College, Fr. Monan animated the Jesuit response to the 1989 murders of the six Jesuit priests and two lay women murdered at the Jesuit’s University of Central America (UCA). He lived a commitment to justice, both in his involvement in El Salvador, and during his years at Boston College.